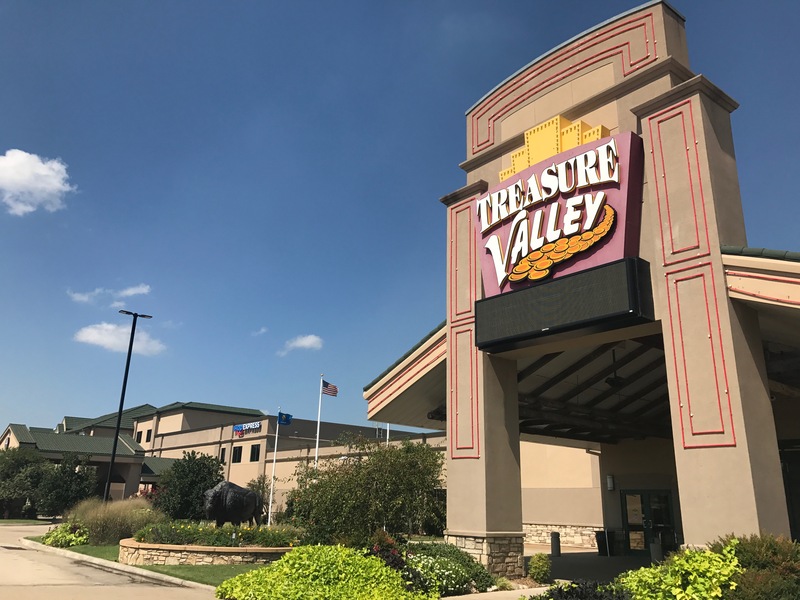 Whether you’re planning a meeting for a few or you’re bringing a big group, Treasure Valley Casino & Hotel is happy to host. Centrally located between Dallas and Oklahoma City, Treasure Valley is ideal for events of all kinds. Our friendly staff, conference spaces, casino and hotel rooms make it easy to plan your meeting and entertainment in one place. Ready to start planning? Our Area Attractions Guide is full of great dining, shopping and recreation ideas for your group. Submit your email below and we’ll send it to you! With four different room configurations, our meeting spaces can accommodate a small meeting or a conference for 80. Not sure what you might need? Our team can help you decide the best arrangement for your group. 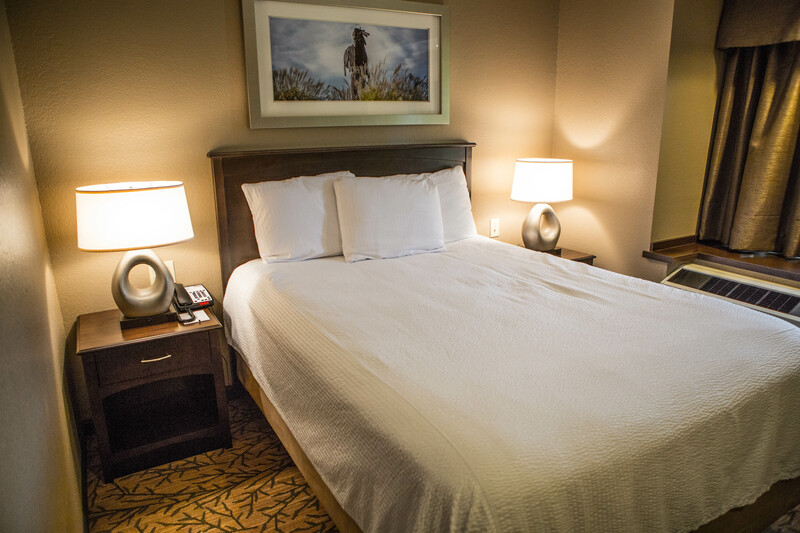 Treasure Valley Hotel has more than 50 rooms to accommodate your guests. They can kick back and relax after a day of meetings, or use our high-speed wireless internet to check email or finish up work. Don’t let planning breakfast, lunch and a mid-afternoon snack for your event be a challenge. 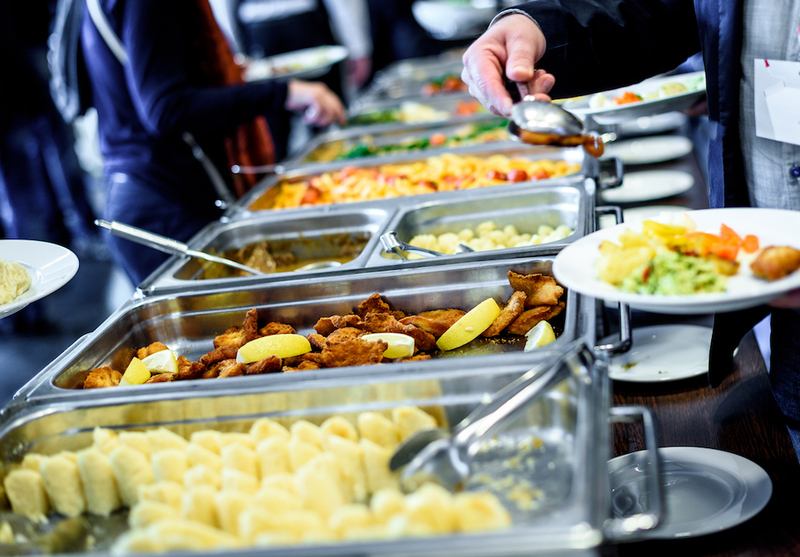 Let our team recommend our preferred caterers in the Davis and Sulphur area. Once you’ve submitted your request for a quote, we will provide a list! When the meetings are over, your team can relax at the indoor pool, jacuzzi and fitness center at Treasure Valley Casino & Hotel. 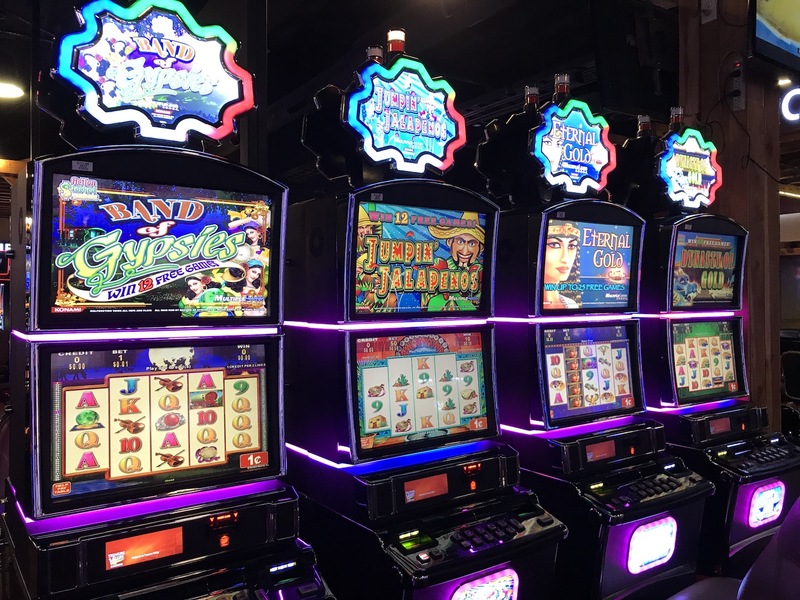 When they’re ready to play, the casino is just steps away with both table games and electronic games where they can test their luck. 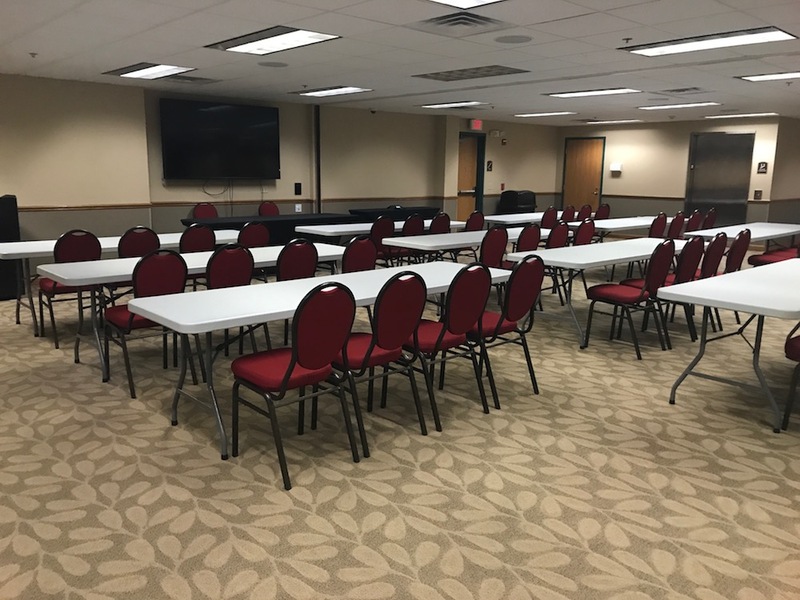 Ready to plan your meeting or event at Treasure Valley Casino & Hotel? Fill out the form below to request a quote!